Summer is almost here! And to help the Sketchfab community stay cool, you’re to create a refreshing scene using fluid simulation: things dropping in water, fountains, Super Soaker fights… What do you do to stay cool? TL;DR: Create a refreshing scene using your favourite fluid simulation tool, upload it to Sketchfab and tag it with #RefreshingSummerChallenge. Create a refreshing scene using your favourite fluid simulation tool(s). Animation is not required! But if you do, try exporting your simulation as an Alembic file, or use our Time Frame animation feature as illustrated in this Blender tutorial. 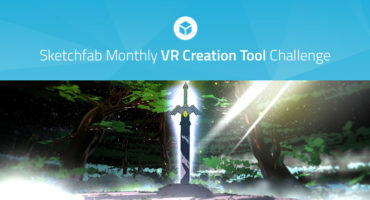 Once you’ve created your scene, upload it to Sketchfab, tag it #RefreshingSummerChallenge. 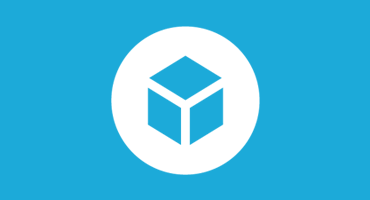 And of course we’ll add three months of Sketchfab PRO to your account. 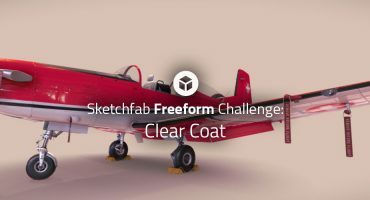 Contestants models must be uploaded to Sketchfab and tagged #RefreshingSummerChallenge to be considered. The winners will be contacted by Friday, June 30. Hey nice, this topic really is something special!